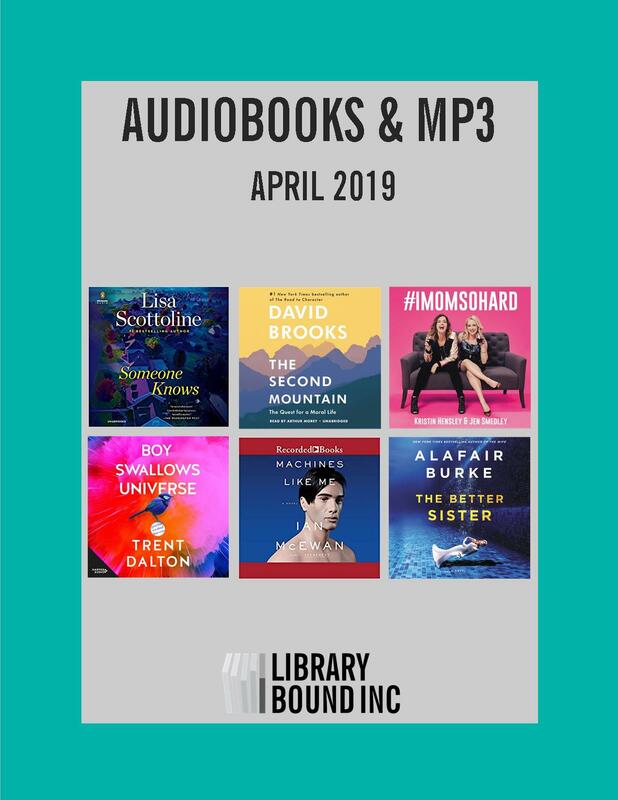 Library Bound produces a monthly list of Audiobooks & MP3 to highlight noteworthy and upcoming releases. Kate King, Print Assistant and Children’s & YA Collection Development Specialist is the subject matter expert responsible for the monthly selection of the Audiobooks & MP3 list. Kate has an Honours English Degree as well as a Bachelor of Education from Wilfrid Laurier University.